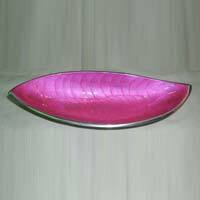 We use quality approved aluminum and brass for manufacturing Fruit Bowls. 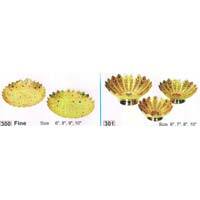 Thus, they are highly durable. 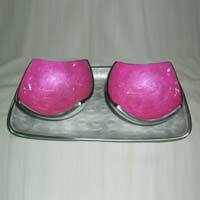 The best thing about our Fruit Bowls is that they can be used for gifting as well as decoration purposes. 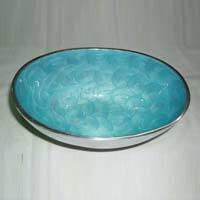 We are counted among the top companies, which are engaged in manufacturing and supplying Fruit Bowls from Uttar Pradesh, India. 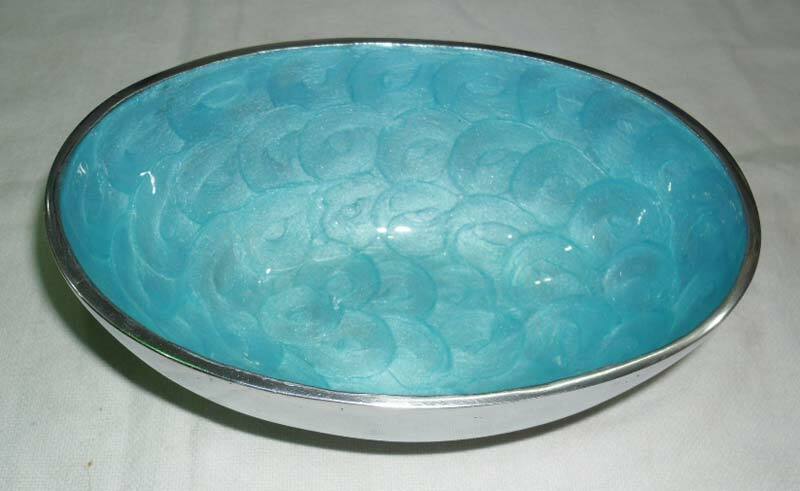 We supply Fruit Bowls only after the completion of testing procedures. Size : 6" and 8"